Funkier's WJ-1322 Soft Shell windstopper jacket is windproof, water resistant and breatheable. Excellent in cold winter conditions and shaped to fit perfectly. 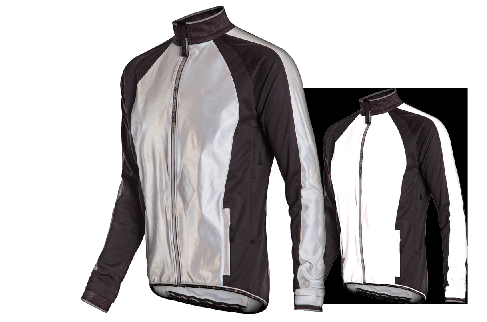 Reflective material glows as soon as light is shone on it for increased visibility and safety.